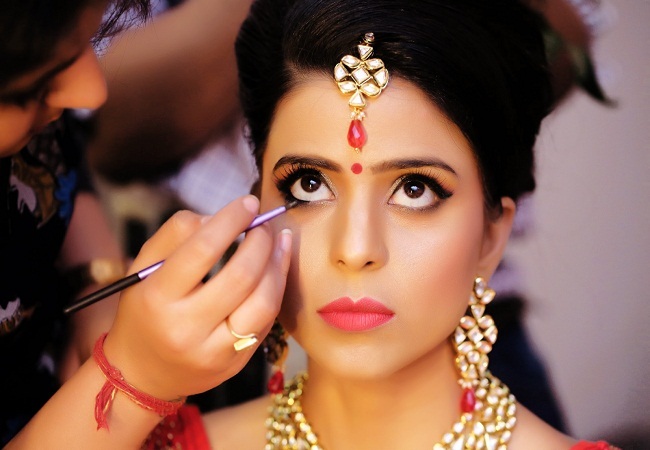 Bridal Makeup By Kumari Chitra. Hair fashion Style By Kumari Chitra. 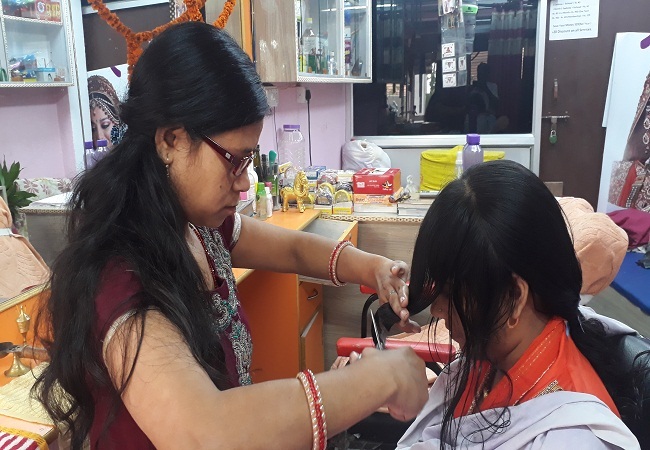 Hair SPA by Kumari Chitra. 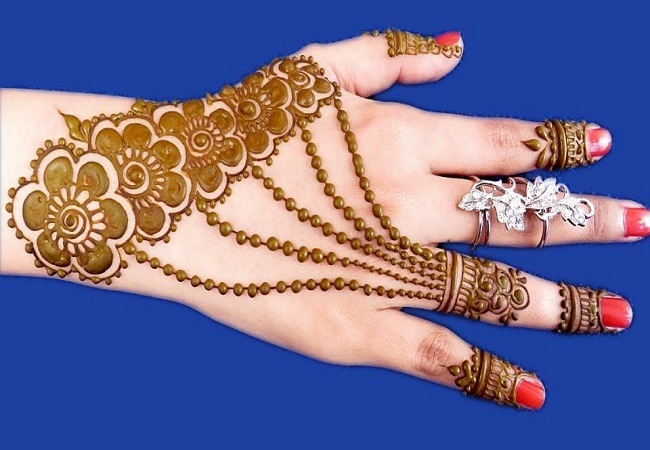 Apna Beauty is provide top service in the following categories: Mehendi Artists, Mehandi Classes, Zardosi Mehndi Artists, Mehendi Artists At Home, Arabic Mehendi Artists, Bridal Mehendi Artists, Portrait Mehendi Artists. 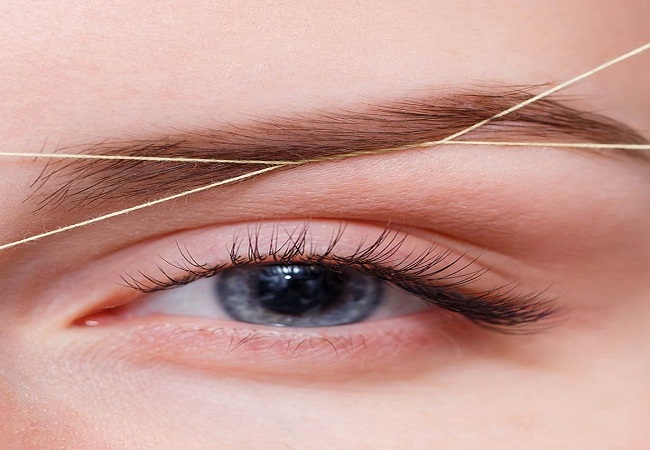 Threading for Beauty is one of the great spot where we use our thread art to make your eyebrows on shape and remove your unwanted hair from your face. Threading is a rapid growing trend and it is an ancient hair removal technique. 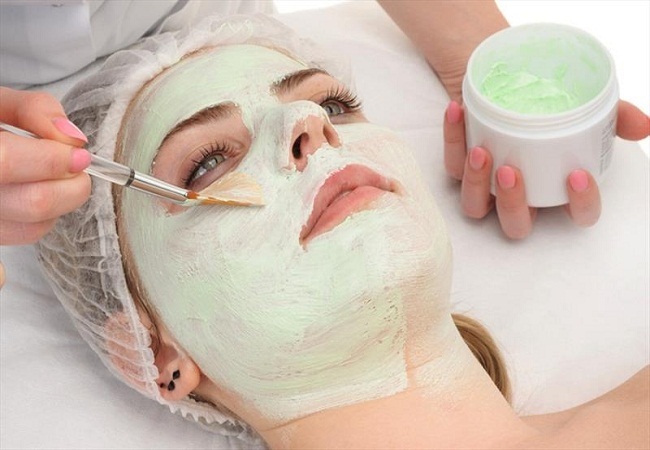 Bleaching facial hair is ideal for those who have a small amount of dark hair over the lip which does not warrant waxing or laser hair removal. It is also ideal for younger clients and teenager who may be self conscious about lip hair but are not old enough for more invasive treatments. Looking for our Best Service? Looking for Bridal Makeup? Submit your enquiry now from enquiry form on this page or call +91-91021-28031. 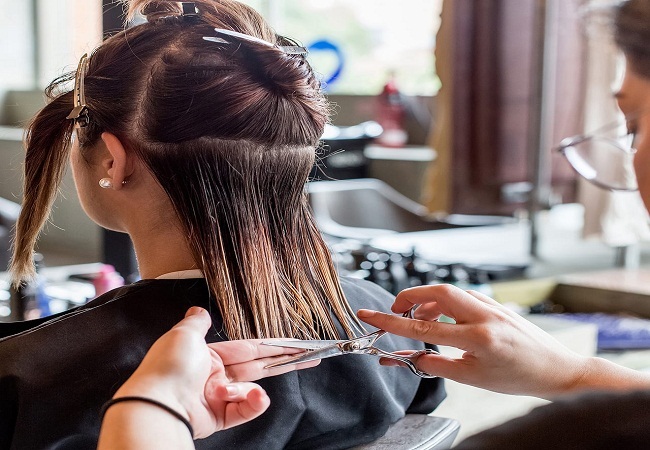 Here is the suitable Hair Styling for Women and there are more things for you to discuss about the fashion. 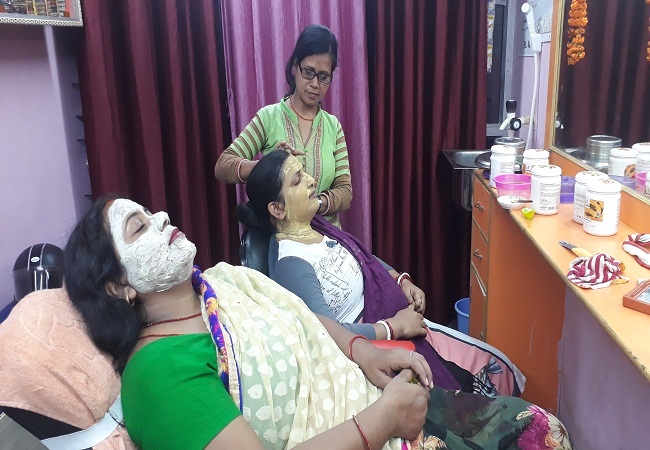 If you are searching for professional makeup artist in Patna, then you have landed at the right place. Welcome to Apna Beauty Salon. We at Apna Beauty understand your desire to have long, shinning and beautiful hair. The Exclusive Female Parlour in your town acquainted with world-class tools and professionals for stunning looks and absolute luxury. © 2018 Apna Beauty. 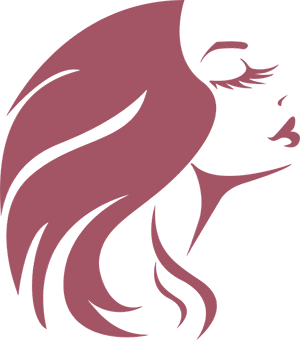 All rights reserved | Design by BrijMal Infotech.